When they think of Leeds. And a gentle summer breeze. When they try to picture Leeds. To put you at your ease. 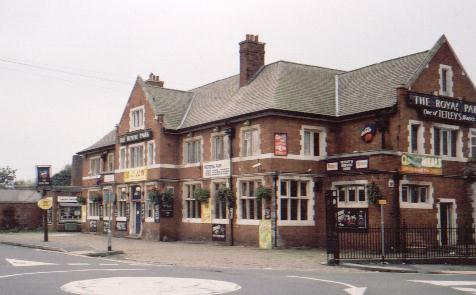 *The Royal Park Hotel - the finest outlet of beers and salted peanuts in Leeds.